The Idaho Potato Commission is a state agency with many responsibilities, including the promotion of Idaho Potatoes. Visit their website. Sysco is the global leader in selling, marketing and distributing food products to restaurants, healthcare and educational facilities, lodging establishments and other customers who prepare meals away from home. 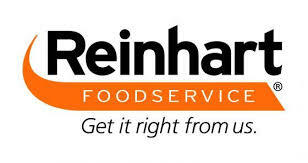 Its family of products also includes equipment and supplies for the foodservice and hospitality industries. Visit their website. 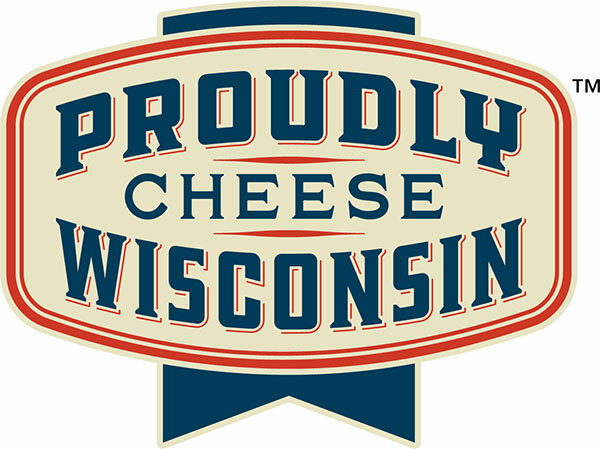 The Wisconsin Milk Marketing Board is funded by Wisconsin dairy producers to increase demand for Wisconsin's raw milk. Visit their website. Dole Food Company, Inc. offers a variety of more than 200 products, including fresh fruit, fresh vegetables, packaged foods and value-added products. Learn more about Dole Food Company and its many operations in Dole Worldwide Operations - 2009. Visit their website. Mercer provides culinary tools that put ease into kitchen prep. 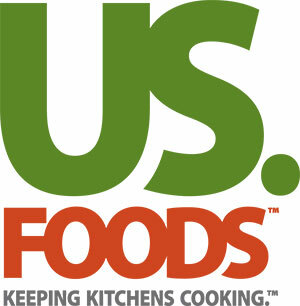 Their products are for the creative professionals, culinary educators and students, and now – the cooking enthusiast. Visit their website. 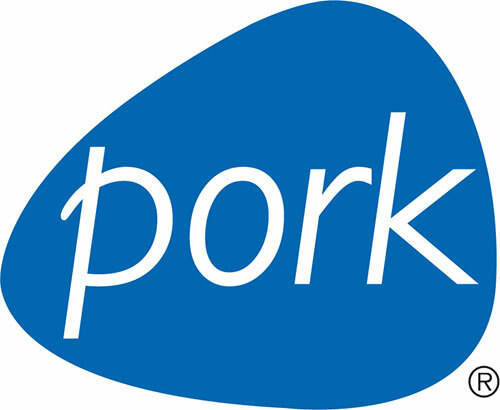 The Pork Board promotes the use of pork in foodservice through advertising, public relations, direct contact, event marketing, specialized programming, menu ideations, education and trade shows. 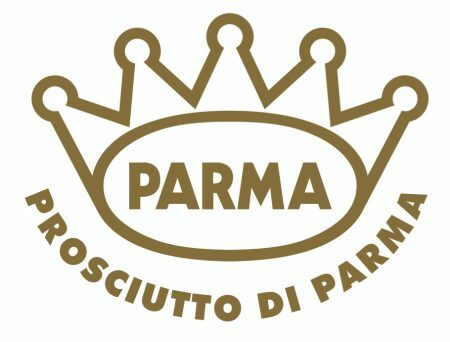 These efforts are targeted toward foodservice chains, independent operators, contract management feeders, distributor sales representatives, culinary professionals and global food companies. Visit their website. Since 1898, American Technical Publishers has been the leader in quality training materials for career and technical education, industrial and apprenticeship programs. Visit their website. Johnson & Wales University, prepares students for success—both personal and professional. Since 1914, their unique approach of combining academics and practical skills with relevant work experiences and community service has made them a recognized leader in career education. Visit their website. Guittard Chocolate Company is a San Francisco Bay Area chocolate maker celebrated for crafting world-class couverture chocolate based on traditional French methods. Founded in San Francisco in 1868, Guittard Chocolate Company is the oldest continuously family-owned and operated chocolate-making business in the United States. Guittard is an industry leader in its global efforts to promote sustainability of the environment of the cocoa-growing regions and the well being of cocoa workers. Visit their website. 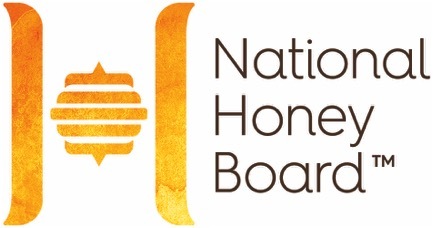 The National Honey Board (NHB) is an industry-funded agriculture promotion group that works to educate consumers about the benefits and uses for honey and honey products through research, marketing and promotional programs. The Board’s work, funded by an assessment of one cent per pound on domestic and imported honey, is designed to increase the awareness and usage of honey by consumers, the foodservice industry and food manufacturers. Visit their website. The National Mango Board is a national promotion and research organization, which is supported by assessments from domestic and imported mangos. The board’s mission is to increase awareness and consumption of fresh mangos in the U.S. The NMB works toward this mission through three core programs; marketing, research and industry relations. Visit their website. The National Watermelon Promotion Board (NWPB) operates with a single objective: to increase consumer demand for watermelon through promotion, research, and educational programs. 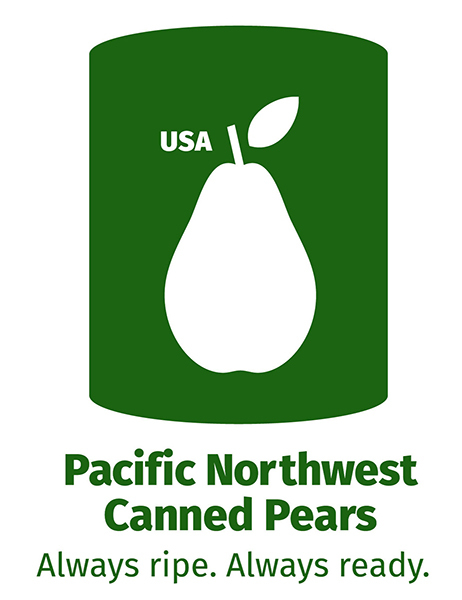 Today, the NWPB represents growers, shippers and importers of watermelon in the United States. These members fund the organization through assessments. Visit their website. The California Walnut Board was established in 1948 to represent the walnut growers and handlers of California. The Board is funded by mandatory assessments of the handlers.The California Walnut Commission, established in 1987, is funded by mandatory assessments of the growers. Visit their website. Potatoes USA is the marketing organization for the 2,500 commercial potato growers operating in the United States. The National Potato Promotion Board, dba Potatoes USA, was established in 1971 by a group of potato growers to promote the benefits of eating potatoes. Today, as the largest vegetable commodity board, Potatoes USA is proud to be recognized as an innovator in the produce industry. Visit their website. Agri Beef Co. has been dedicated to providing the highest quality meat products with a commitment to superior service, value and innovation for over 45 years. 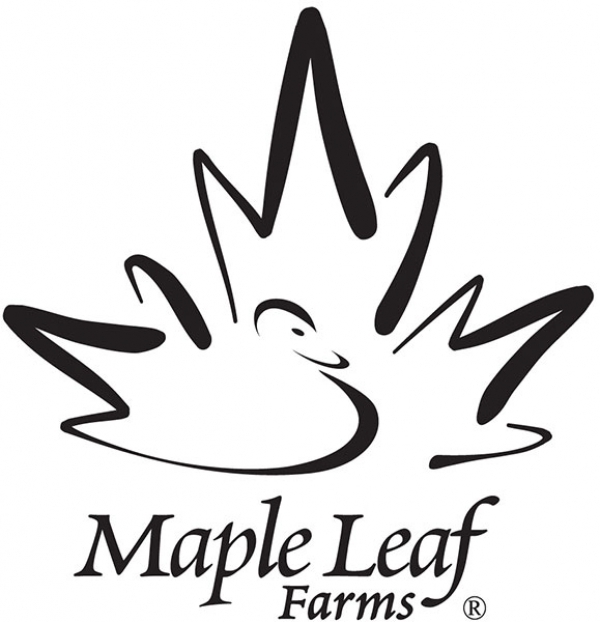 They are a family company that works with family owned and operated farms and ranches throughout the Northwest. Visit their website. 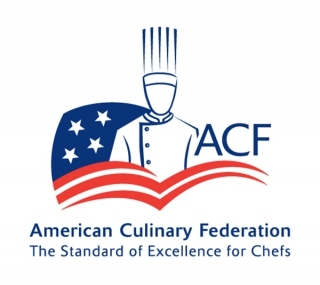 The North American Olive Oil Association is committed to supplying North American consumers with quality products in a fair and competitive environment; to fostering a clear understanding of the different grades of olive oil; and to expounding the benefits of olive oil in nutrition, health, and the culinary arts. Visit their website.